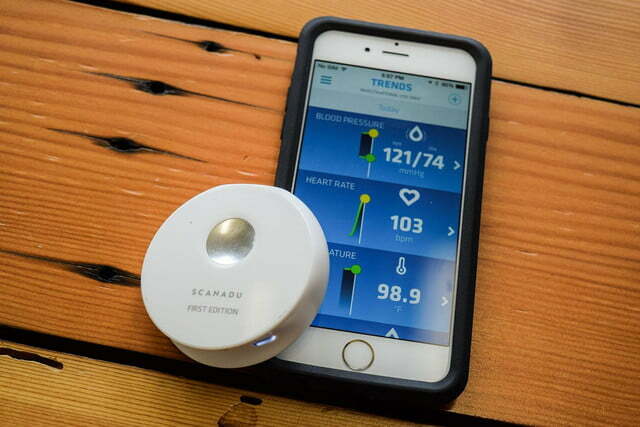 The Scanadu Scout isn’t quite like having a doctor in your pocket, more like a medical resident who’s still learning the ropes and needs some backup. When Walter De Brouwer’s young son suffered a severe brain injury, the Belgian entrepreneur spent nearly a year in the hospital watching over his child’s recovery. 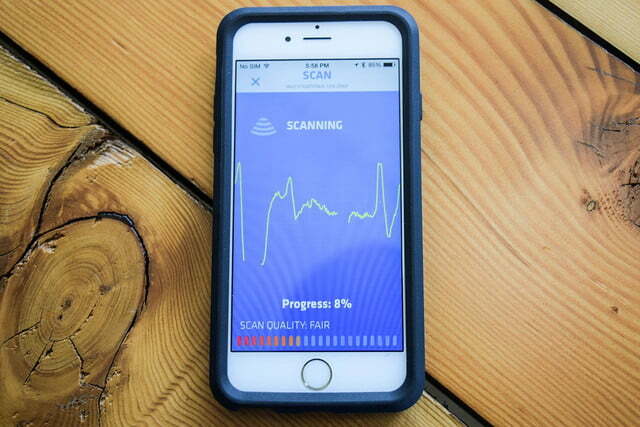 The Star Trek fan was inspired to create something like the show’s “tricorder,” a simple, mobile device that could assess the same vital signs nurses checked each day on his son. 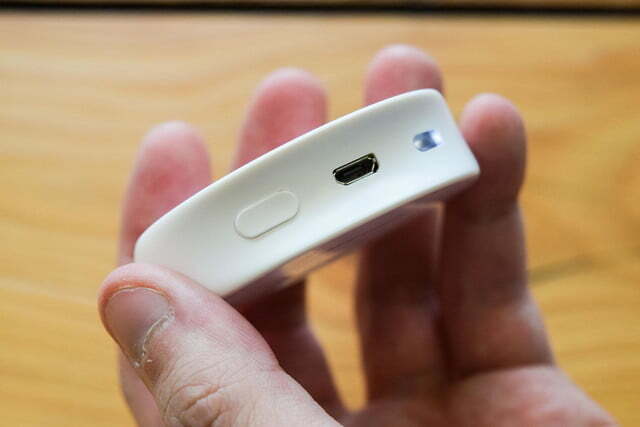 That’s when he came up with the Scout, a tiny device filled with sensors that scans the body for health information. 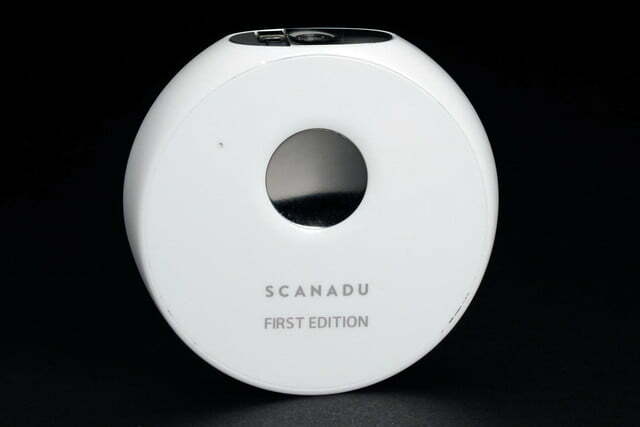 De Brouwer’s company, Scanadu, raised a record-setting $1.66 million during its 2013 Indiegogo campaign and recently began shipping the Scout to its over 8,500 backers. 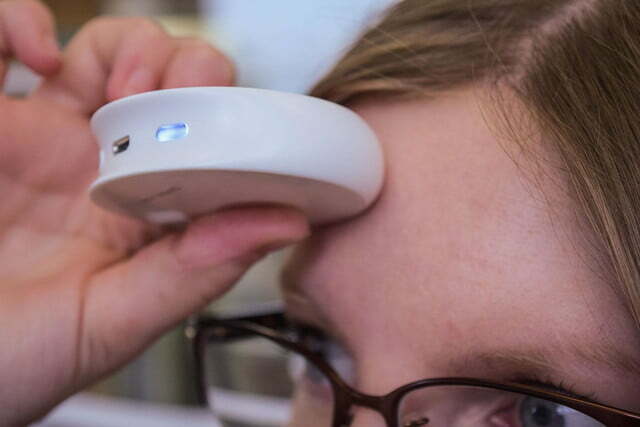 Simply touch the device to your forehead for a few seconds and almost instantly, it sends physiological parameters — blood pressure, heart rate, temperature, and SpO2 or blood oxygen levels — to an app on your iPhone (sorry Android users). 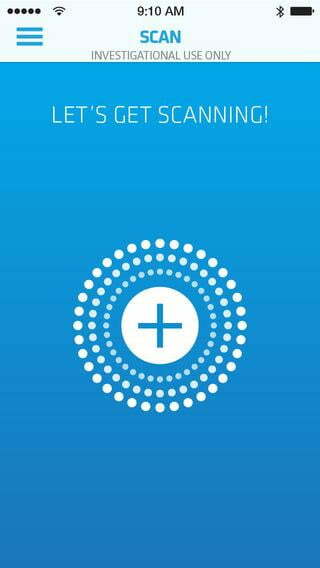 The app (available for iOS and Android) logs these measurements and alerts users to anomalies and deviations that may be related to heath concerns. Read on to see if the whole experience is less painful than a doctor’s visit. The Scout comes in a nifty little box that, once opened, reveals the device, a micro USB cable for charging, and basic instructions on how to download and install the free companion app. In order to activate and use the Scout, users must first download the app, then unlock it. 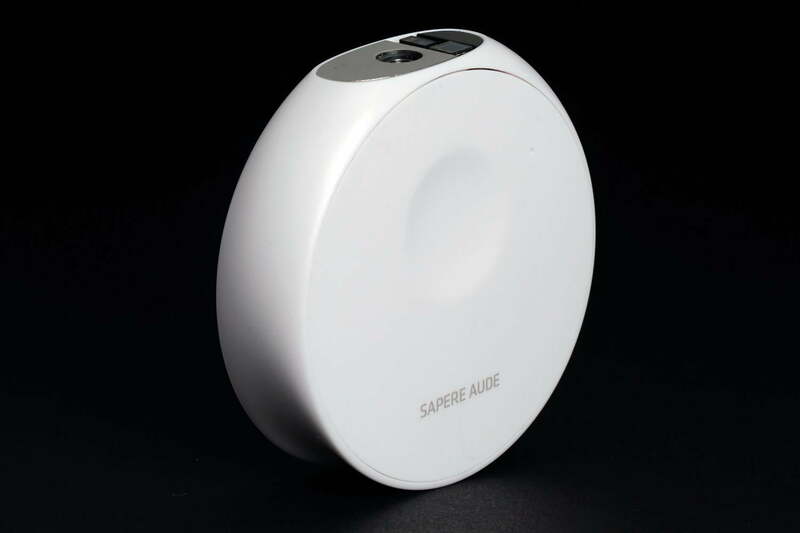 Pair the phone with the device via Bluetooth, and enter an array of personal information into the app. 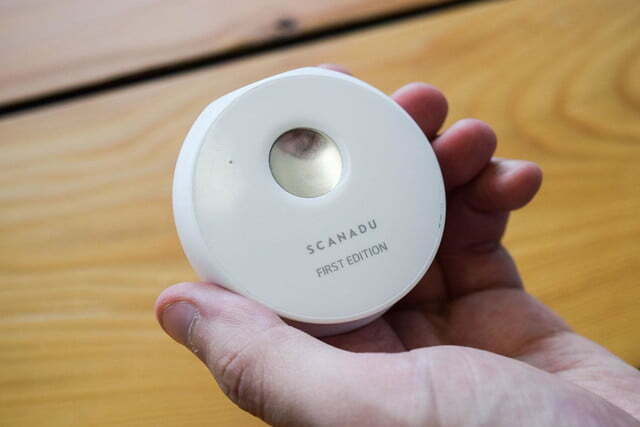 Unlike Star Track’s tricorder, which was used exclusively by a doctor (Bones McCoy to be exact), the Scanadu Scout can be handled by just about anyone with a little patience. 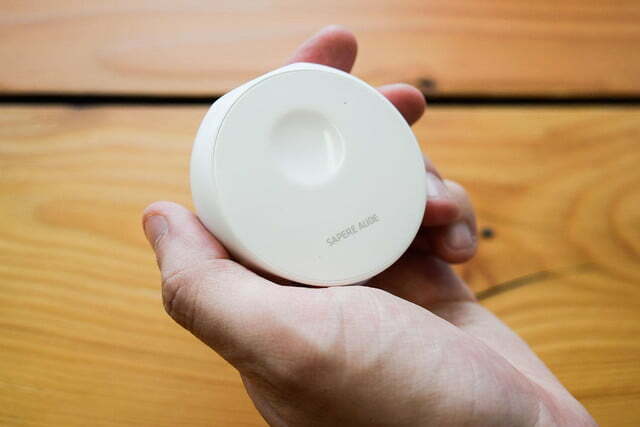 It’s a round, white disk that is about two inches wide and a half-inch thick, about the size of a hockey puck. 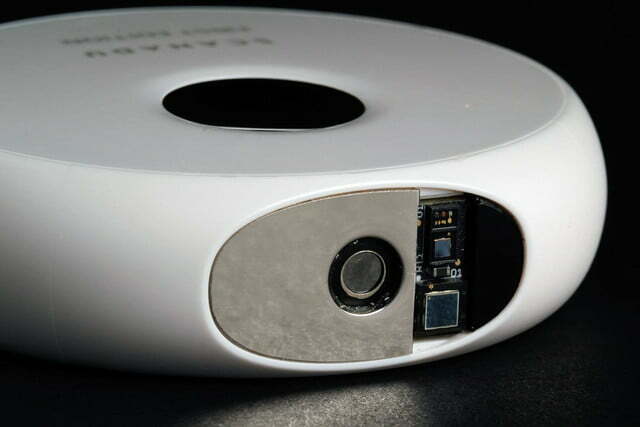 It looks like it would fit right in with any number of Apple gadgets. 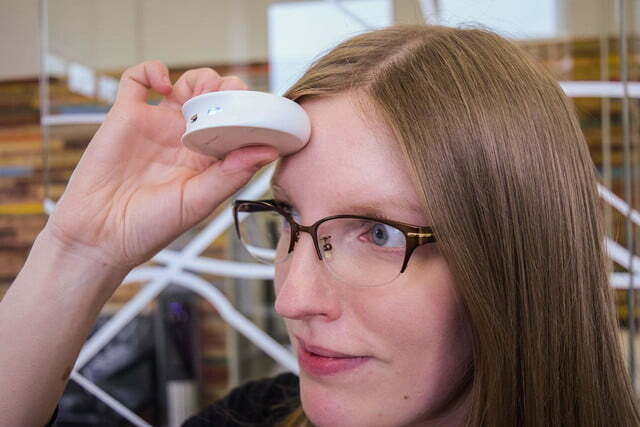 When you hold it to your forehead, it uses light to measure oxygen intake, an accelerometer to figure out how far the chest extends when you take a breath, and a small electrical plate under the thumb to measure heart rate. 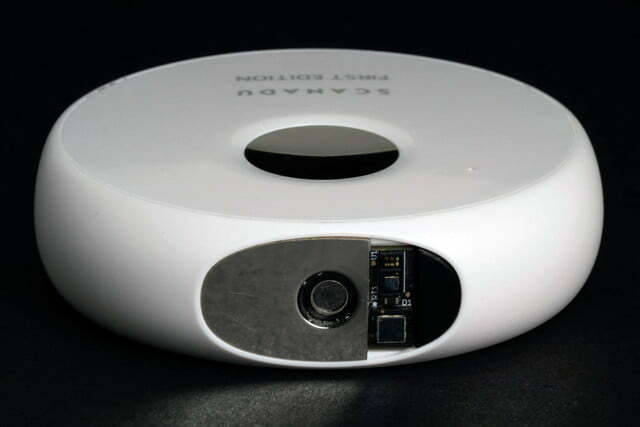 Other sensors, some still in development, will measure temperature, blood pressure, and other body functions. 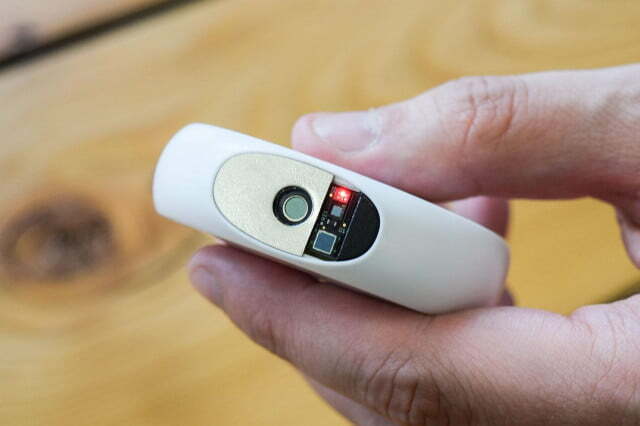 Using your left hand (to create a circuit with your heart), place your index finger firmly on the top sensor and align the front sensor with your temple. 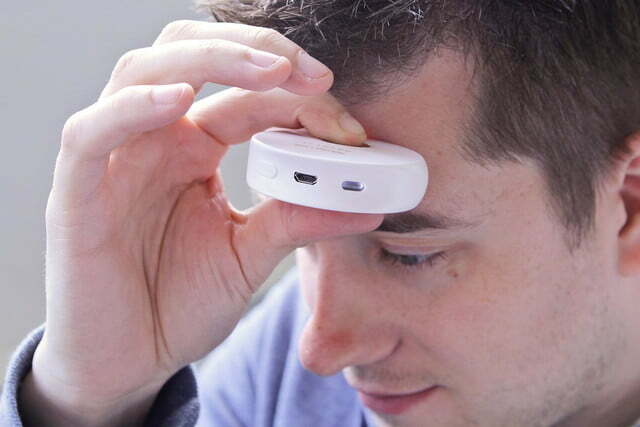 Applying gentle but steady pressure, place the device to your forehead to begin scanning. The results are produced in near real time. You get your health status almost as quickly as you get a transaction notice from your Starbucks app when you buy a cup of coffee. The Scout is about the size of a hockey puck and looks like it would fit right in with any collection of Apple gadgets. 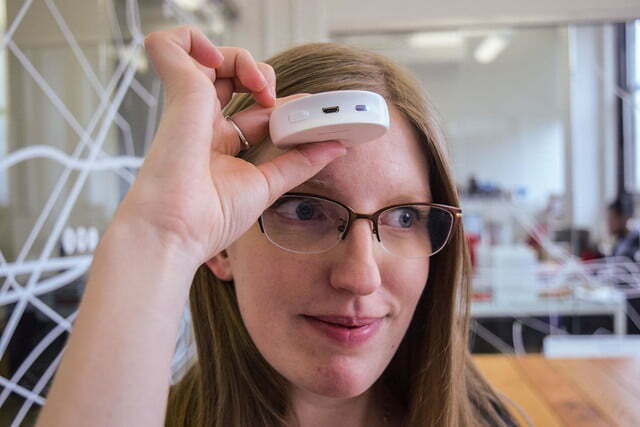 In some cases, the sensors are taking direct measurements, including some from a mild circuit that is created by the loop of the arm to the forehead and through the body, which the device reads and sends to a smartphone app. Other planned readings will use software to pull together different measurements. Vital measurements seemed very accurate. 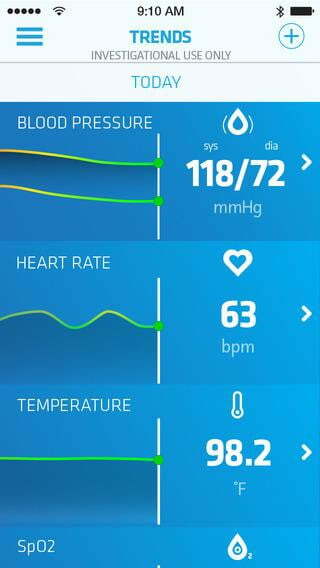 My blood pressure and pulse were in line with measures made with other devices (Withings Pulse and Blood Pressure Monitor, Qardio, and Fitbit Surge), though the Scout seems to be prone to environmental variables like noise and ambient light. The accuracy and consistency of the scan also requires the ability to place your left arm atop a table, desk, or something to keep it steady. What I love about the app is that, unlike other similar ones, Scout translates the data into terms that might require a WebMD search but not a medical degree. Am I hypertensive or in danger of becoming hypertensive? What do these numbers really mean? 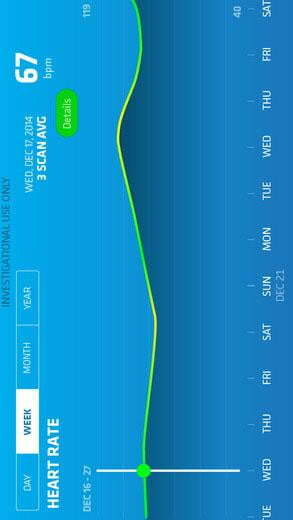 Scanadu’s app does a great job of explaining this in lay terms that anyone can comprehend and understand. Despite the intense delays in releasing the device to backers, the Scout is still undergoing some testing, thanks to its Indiegogo backers. 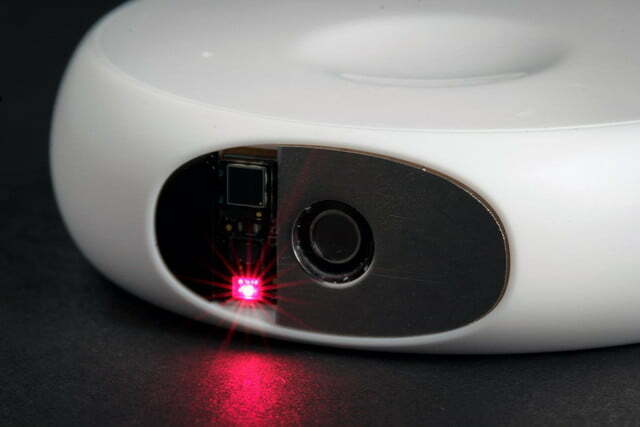 Right now, the Scout is an investigational device. Rather than taking the rigorous and expensive approach typically applied to medical devices, Scanadu is using the 8,500 backers to test and improve the device and its algorithms and to potentially extend the product’s usefulness. Backers were asked to share their information and opt-in to the usability study, which is being conducted by Scripps Translational Science Institute. 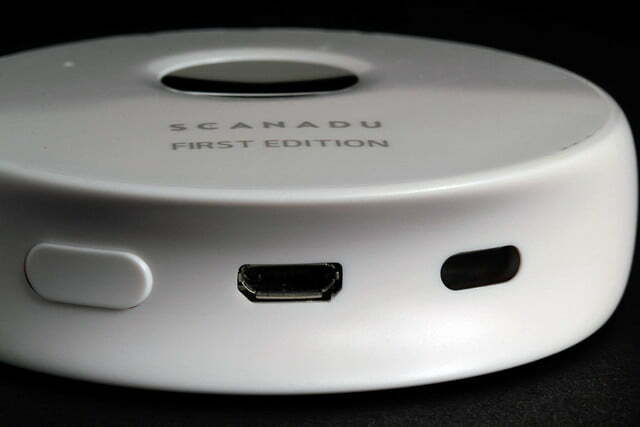 Despite some minor usability issues, the device is quite good and likely only to get better over time as user feedback helps Scanadu refine its product. But the Scout is more than a simple device. It is a movement of people willing to store and share their medical information over time, with the added hope that medicine and healthcare will become much more collaborative. This kind of personalized medicine could yield information about the relationships between respiration, body temperature, and oxygenation before the onset of a disease or chronic illness. It remains to be seen how many people will be willing to give up some privacy for the greater good, however. 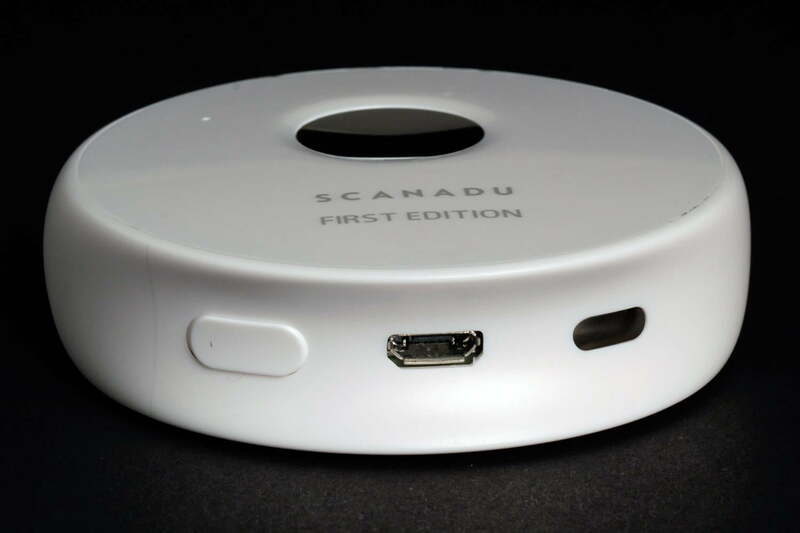 Though it’s already in the hands of many Indiegogo backers, Scanadu expects to begin selling the Scout publically later this year for $199. 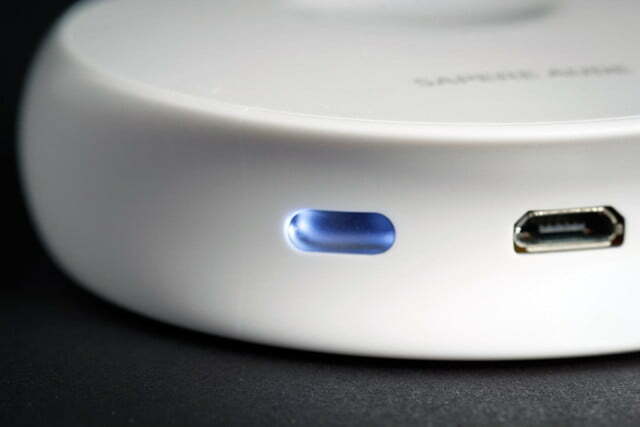 But the timing of its release will ultimately depend on whether or not it gains FDA clearance. 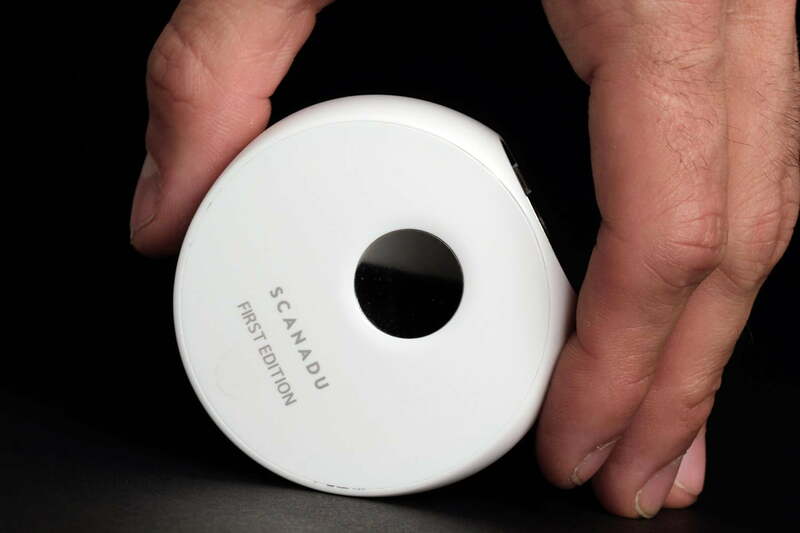 The Scanadu Scout allows users to see their health fingerprint clearly and quickly. And the device makes sense on so many levels. 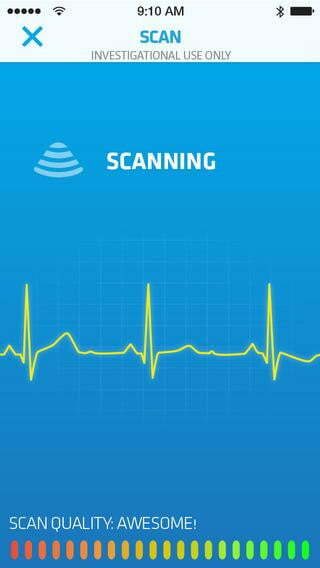 When you go to the doctor, the first thing they do is take your vital signs to see where you’re at, health-wise. In a sense, it’s like having a doctor in your pocket, though in these early stages, you’ll still want to get a second opinion. 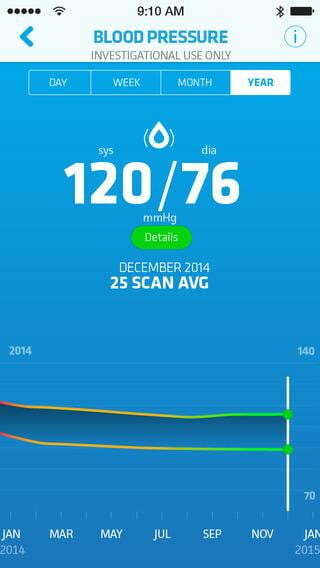 Still, it’s exciting to see what will come of people having their health information at their fingertips. As much as we love Fitbits, they're rather expensive. If all you want is a simple activity tracker, however, then check out these great cheap Fitbit alternatives. With offerings from brands like Garmin, you don't need to pay full price.